Tate Liverpool is one of the largest galleries of modern and contemporary art outside London and is housed in a beautiful converted warehouse in the historic Albert Dock. 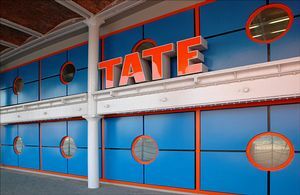 Part of a family of galleries that include Tate Britain and Tate Modern in London and Tate St Ives in Cornwall, Tate Liverpool is the home of the National Collection of Modern Art in the North. There are a wide range of events and family activities which include free introductory tours, exhibition talks and lectures as well as free family events which take place every Sunday afternoon. 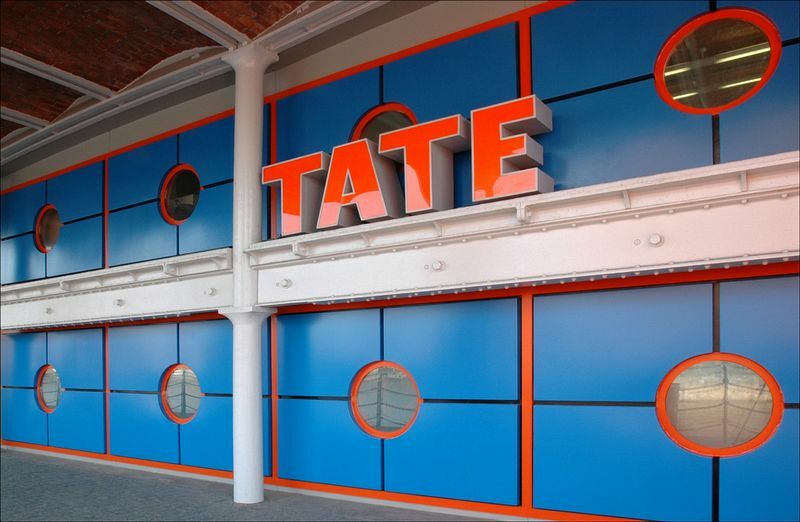 Tate Shop and Tate Café are open during gallery hours. All floors are accessible by wheelchair and wheelchairs are available on request. On Foot: Within walking distance from Liverpool Lime Street Station and local Merseyrail station James Street. 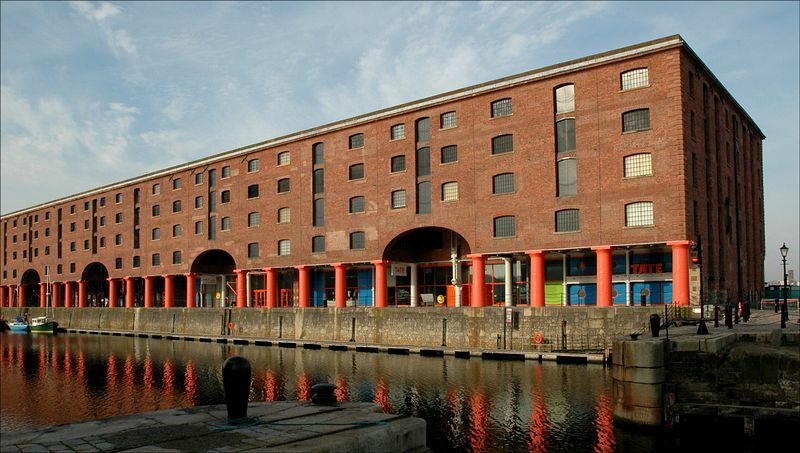 Just 5 minutes walk from the Liverpool One city centre shopping and leisure complex. By Bus: The nearest bus station is Liverpool One Bus Station. 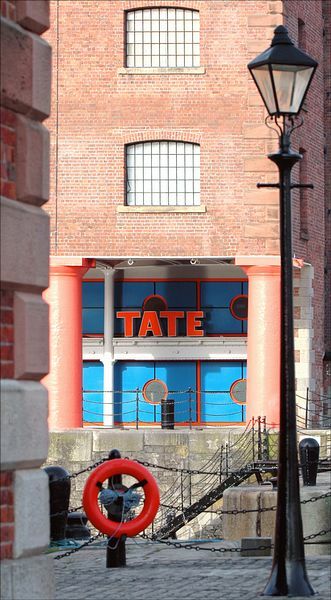 By Car: Follow the brown tourist signs labelled 'Albert Dock'. There is a multi-storey car park at Kings Dock and Liverpool One. 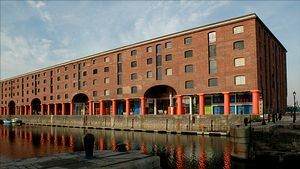 Pay and Display parking for Blue Badge holders is available at Albert Dock.